Boasting turquoise water and powdery sand, you may think of the beaches of Fort Myers and Sanibel Island as the first and last stop for any trip. 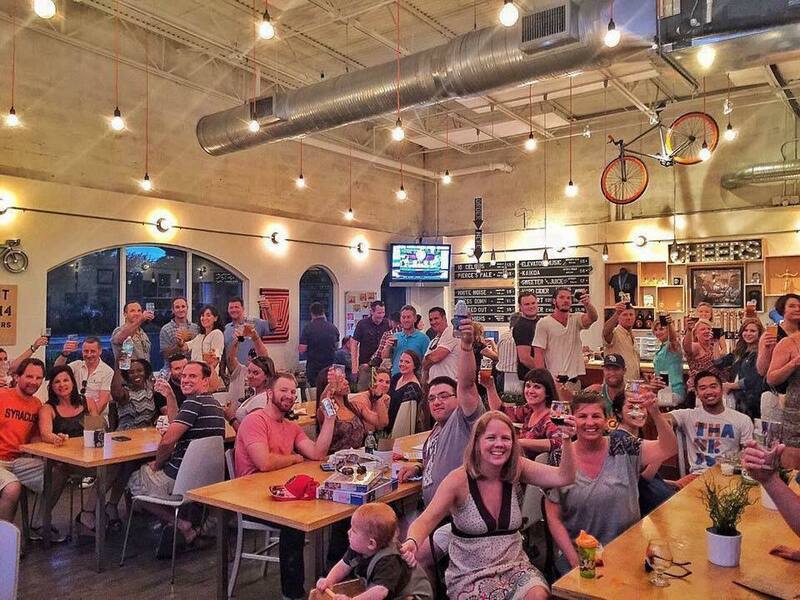 But this area of southwest Florida, which hugs the Gulf of Mexico, is also big on craft beer culture. Try out these five breweries where you can get a taste of the most unique beers under the sun.